Register now to join us at one of our many 2018 Election Workshops around the state! Learn about this year’s Oregon ballot measures, the gubernatorial race, voting issues such as turnout, access, suppression, and gerrymandering… and how to teach these topics in a dynamic and engaging way! Plus, go home with multiple materials you can put to immediate use in your classroom! 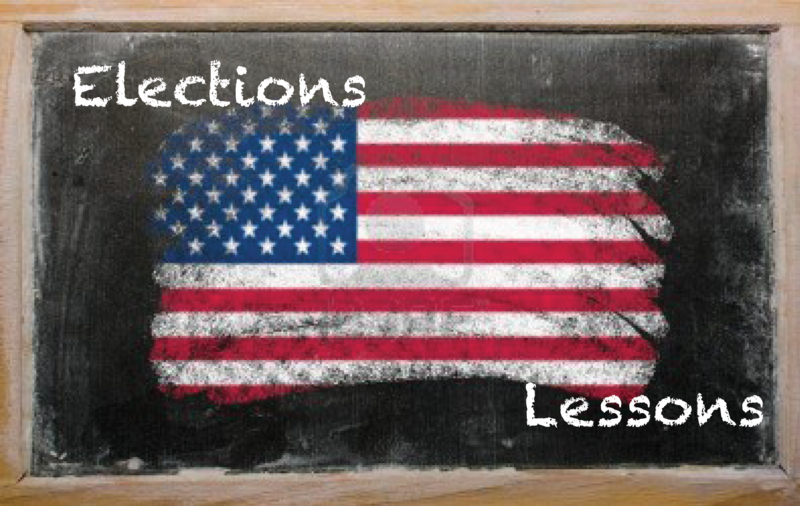 Don’t let this election year pass without showing your students why voting is the heartbeat of democracy.